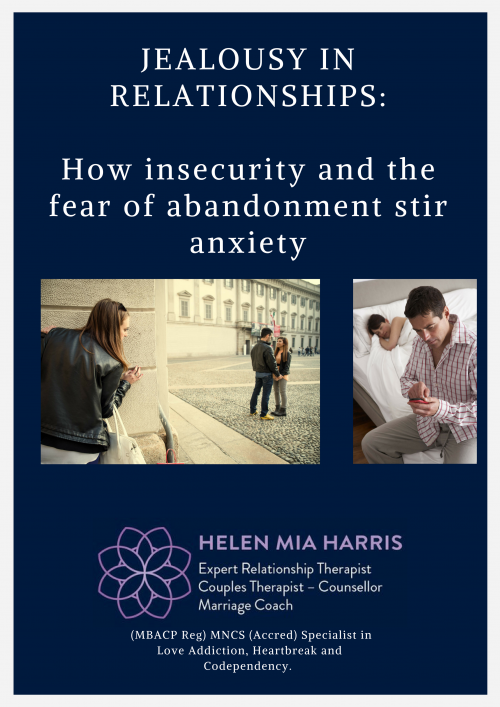 This eBook is to help those who find themselves experiencing a fundamental lack of communication or a sense of living alone together; Whereby irritability, silence, a lack of mutual appreciation, warmth, trust and respect makes many feel alone, disappointed and deeply unhappy. 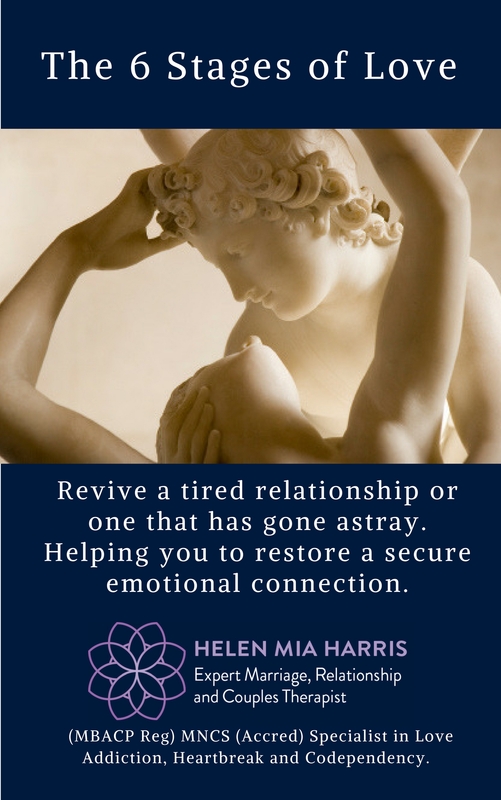 It might be that your relationship has lost the original spark and emotional connection that once brought you together and replaced by feelings of rejection, resentment, disappointment, distrust or criticism. 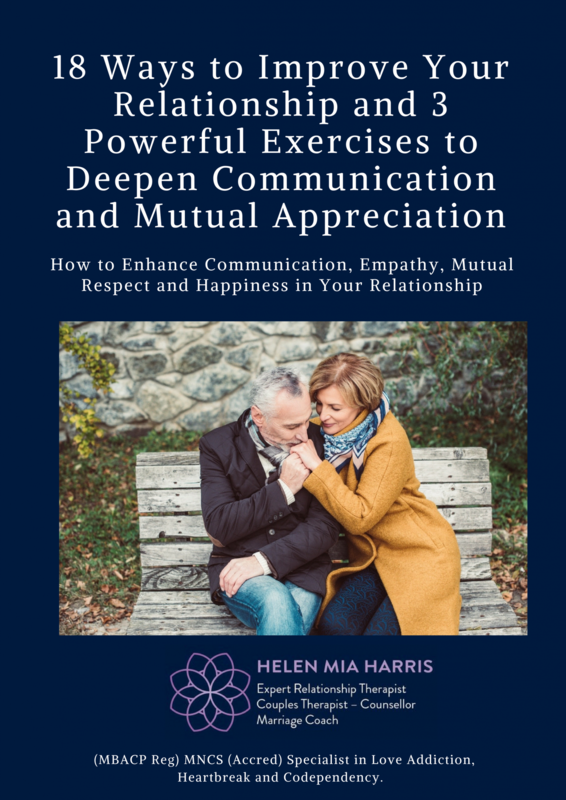 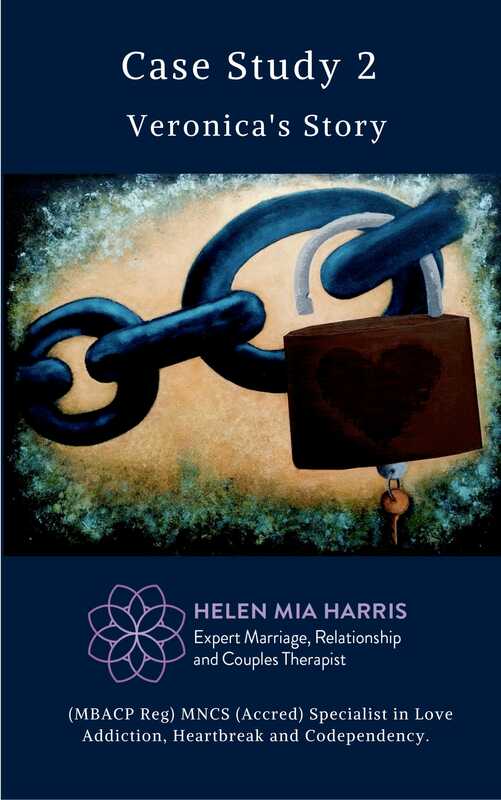 With 18 ways to improve your relationship and 3 exercises it is a comprehensive self-help guide to help you and your partner. 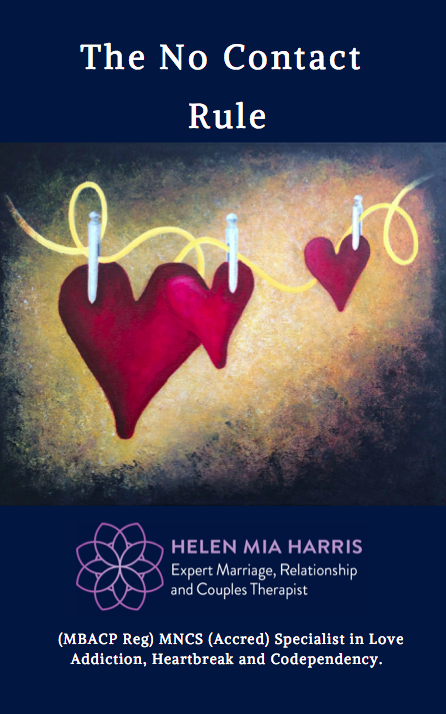 Do you want a happier, healthier relationship?